Inconel Alloy UNS N06625 Forged Round Bar, DIN 2.4856 Cold Finish Round Bar, Inconel WERKSTOFF NR. 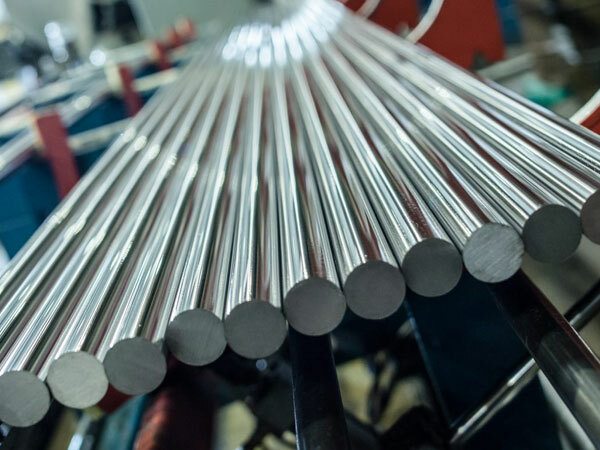 2.4856 Hot Rolled Round Bars, Inconel Alloy 625 Round Bar, Inconel 625 Round Rod, UNS N06625 Round Bars, ASTM B166 Inconel Round Bar, EN, DIN, JIS, ASTM, BS, ASME, AISI Round Bar, Inconel Alloy 625 Bar Supplier in Mumbai, India. Inconel 625 Round Rod, Inconel 625 Round Bar, Inconel Alloy 625 Rod Exporter, Inconel 625 Round Bar, Inconel Alloy 625 Hot Rolled Round Bar, Inconel Alloy 625 Cold Finish Round Bar, Inconel Alloy 625 Rods Manufacturer in Mumbai, India. The manufacturing program of the Jayesh Metal is being supportive of the in-house inspection and testing that check out the creditability of the product which they made. They take care of every standard product so that whatever they design carry best set international norms which makes it strong ever than before. Inconel 625 Round Bar is one of its best qualities product because of which their customers come to it for buying it again. This product contains outstanding toughness and strength at the temperature ranging from the cryogenic to 2000 degree F, this because of the addition of the columbium. This element even at this bar well. This form of the bar is welded by both the methods automatic and manual method, it works on it without causing any harm to the properties of the metal. This bar carries strength that makes it best one among several options. As you know today there are so many different grades are available in the market but it is quite hard to choose the right one for the use. In such a situation you should compare the features. Like Inconel 625 Round Bar you will get the resistance to corrosion and with that, it also resists to the oxidation. To ensure its features and other properties the company applies lots of tests on it like the hydrostatic test that measure the stress-bearing capability of the product. 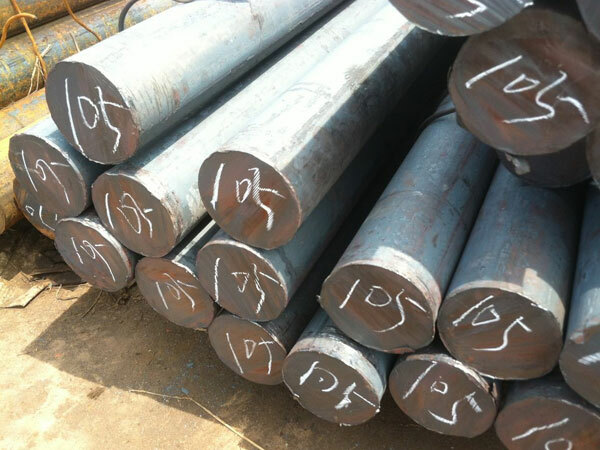 Inconel 625 Round Bar is always preferred first in compare to other grades bars. It stays long and without getting damage work in any kind of atmospheric conditions. Inconel 625 Round Bars Exporter, Inconel Alloy UNS N06625 Hex Bar dealer in mumbai, Inconel Alloy 625 Round Rod, Inconel 625 Threaded Bars, Inconel DIN 2.4856 Bright Bars manufacturer in india, 625 Inconel Round Bars Manufacturer, ASTM B166 Inconel Alloy 625 Black Bar, Inconel Alloy JIS NCF 625 Flat Bar exporter in india, Inconel Alloy 625 Rod supplier in india, Inconel UNS N06625 Square Bars manufacturer in mumbai, Inconel Alloy DIN 2.4856 Rectangular Bars, Inconel 625 Cold Finish Round Bar, Inconel DIN 2.4856 Round Bars manufacturer in mumbai, Inconel 625 Forged Bar supplier in mumbai, ASTM B166 Inconel 625l Round Rod supplier in india, ASTM B166 / SB166 Inconel Forged Round Bar Supplier In Mumbai, Inconel 625 Round Bar Manufacturers in India.